Both Oberlo and WooCommerce can be used for creating a dropshipping store. However, they are both very different in how they function. Oberlo works exclusively with Shopify and WooCommerce is free software that works on WordPress. 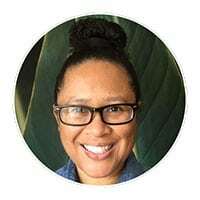 I’ll explain how each of these work for creating a dropshipping store, what is needed to operate them efficiently, and which is my personal preference. Oberlo is a Shopify app that enables you to turn your Shopify store into a dropshipping store. You can source products directly from Oberlo or you can source products from AliExpress.com. Many dropshippers use the AliExpress option. They are one of the largest online retailers in the world. Keep in mind that you can only use Oberlo with Shopify. An Oberlo WordPress plugin does not exist. When I was experimenting with different options for dropshipping, Shopify and Oberlo were one of the first platforms I tried out. I used the Shopify 14-day free trial and there were a lot of things I liked about using them both. 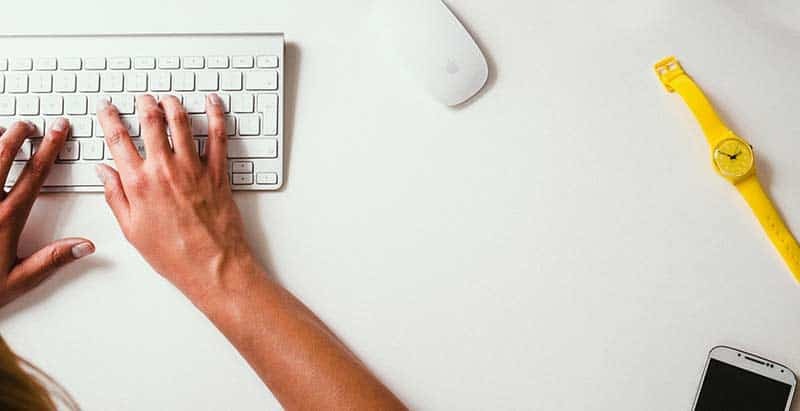 For one thing, using both Shopify and Oberlo is extremely easy. They have made the software so user-friendly that almost anyone can create an account and be in business. I also like Shopify’s store themes. They are a bit on the pricey side ($140 and up) but there are several free versions as well. The reason I didn’t continue on with Oberlo and Shopify after my free trial was because I was still in search of a WordPress alternative. Part of owning a dropshipping store is marketing it. I wanted to save as much money as possible to be able to put towards my marketing efforts. Since downloading and installing WordPress is free, I kept searching for another option. Otherwise, I’d be paying $29.90 per month for Oberlo’s basic plan and $29 per month for Shopify’s. Opting for a WordPress dropshipping alternative would save me money in the long run. WooCommerce is a free eCommerce platform that works exclusively on WordPress. Many online business owners use WooCommerce to run their retail businesses. It is also a user-friendly platform but it also saves on recurring monthly fees. In order to turn your WooCommerce store into a dropshipping store, you must install a plugin (similar to using Oberlo on Shopify). There are various plugins and services that can be used with WooCommerce in order to dropship but the one I found and use is AliDropship. When I discovered AliDropship, I knew it was the best solution for turning WordPress into a dropshipping store. What is even cooler is that there is a WooCommerce compatible version of the plugin. AliDropship is similar to Oberlo in that it sources its products from AliExpress. Once the plugin is installed, it converts your WordPress installation into an eCommerce platform. 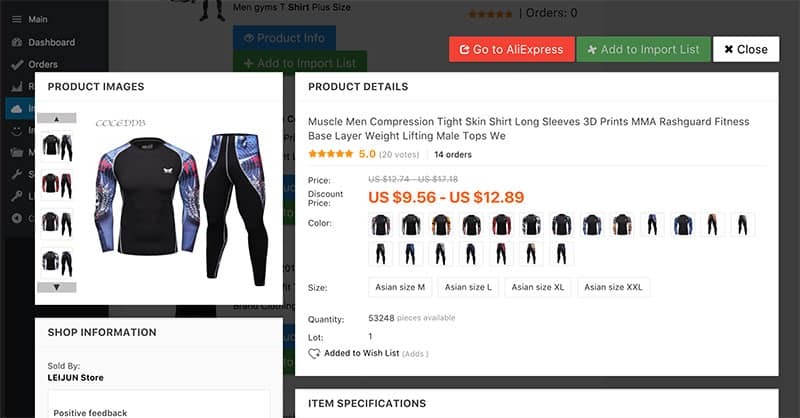 You can then import products from AliExpress using the admin area or directly from AliExpress using the Chrome browser extension. The plugin does include free store themes which look great. Using the plugin is easy but for those not familiar with using WordPress, there will be a small learning curve. One great advantage with AliDropship is that you can order a custom dropshipping store that they will build for you. They handle all of the technical details to include market research, domain registration, on-page SEO, and more. What I like about using this plugin is the money that it saves. There is only a one-time fee to own the plugin and you get unlimited product imports and unlimited automated order fulfillment. As mentioned above, I like the money that is saved with this plugin. 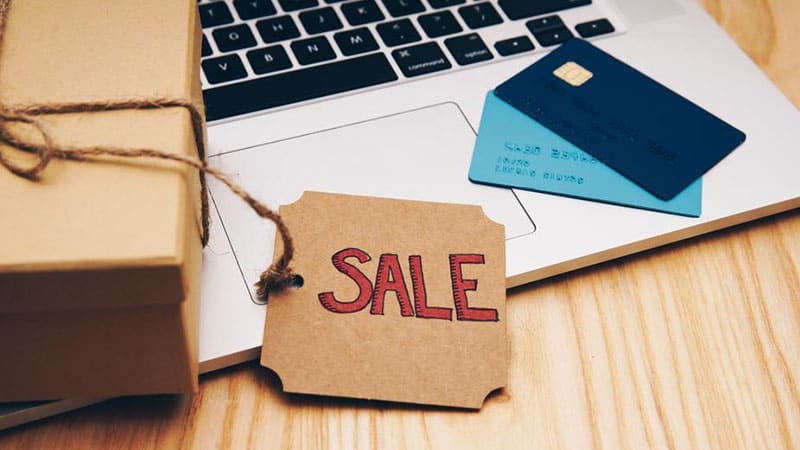 The money that is put towards recurring monthly fees to use Shopify and Oberlo can be put towards marketing campaigns. I also like how easy the plugin is to use. One of my favorite features is the built-in image editor. You can edit images on the fly before you import them into your store. This feature definitely comes in handy. What I don’t like about the plugin has less to do with the plugin than with my web hosting provider. One of the web hosting requirements to use the plugin is to have ionCube activated or (Zend Guard Loader). When I installed the plugin, my hosting provider did not have ionCube activated by default. Therefore I either had to contact them to install it or do it myself. Since I am comfortable with technical details, I was fine installing it. However, most people will not want to deal with figuring it out. This is why I recommend also ordering AliDropship’s web hosting to save time and hassle. Their web servers are perfectly configured to use the plugin and for hosting WordPress websites. It is also very affordable starting at $48 per year. 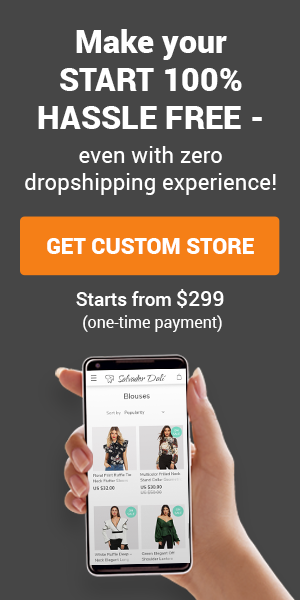 While both options work amazingly well for anyone that wants to own their own dropshipping store, I have to say that I favor AliDropship for two important reasons. Of course, one reason is based on the money it can save. With no monthly recurring fees to use the plugin, it was a no-brainer for me. I wanted to save money in order to budget whatever I could for marketing purposes. The second reason is based on store ownership. Unlike using Shopify, you retain 100% ownership of your store. Since the plugin has a one-time fee, you own it outright. Therefore, you can move your store to another hosting provider if you want, give it away as a gift, sell it, or modify it. It is completely yours. Everyone is different when it comes to what they require for their dropshipping business. Some people like the ease of using Shopify and Oberlo. Others prefer using WordPress for various reasons. It really all comes down to your personal preference. 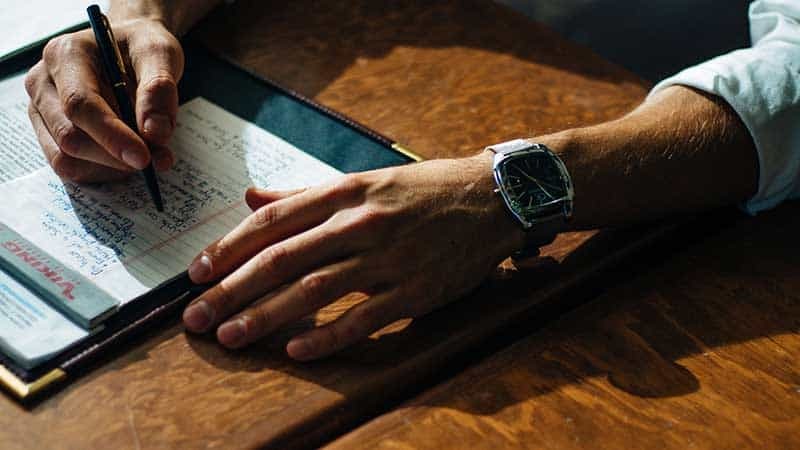 I advise that you check out the features of both options and create a pros and cons list of your own. You may find that one platform outweighs the other based on your needs. Personally, I prefer having complete ownership of my store. There have been incidents of Shopify store owners having their stores closed for one reason or another. When you are paying to lease software, you have to play by their rules. That means your store can be closed for any reason. Which option are you leaning towards and why? Leave your feedback in the comments below. I wish you much success in your online business endeavors! Does the long delivery wait time with Ali Express not put your customers off? I used to have the same question. I read a really good article on the AliDropship blog pertaining to shipping times. Most dropshippers are not having many issues with shipping times since many products being sold are impulse buys. It also helps to use ePacket shipping (if offered by the supplier) which is a faster shipping method. It is also very important to disclose on your store where products are shipping from. Hope that helps. Thanks for stopping by and posting your question!